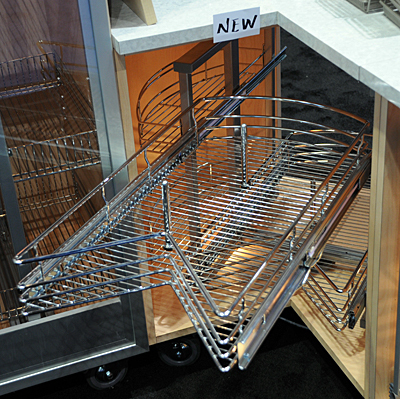 KBIS 2008 - More Pantry Love! And now for the fireworks images!!! Again, from Sidelines, and you'll see a variety of organizational solutions for closets and for kitchens and anywhere else you need to organize your stuff...enjoy!